Throughout the month of February SPCA’s and Humane Societies across Canada are calling for your baking expertise and enthusiasm to help raise much needed funds for all creatures big and small. Your cupcakes will help give a surrendered cat a new forever home, provide emergency surgery to thousands of injured animals, and rescue a neglected or abused animal to give them a second chance at a new life. 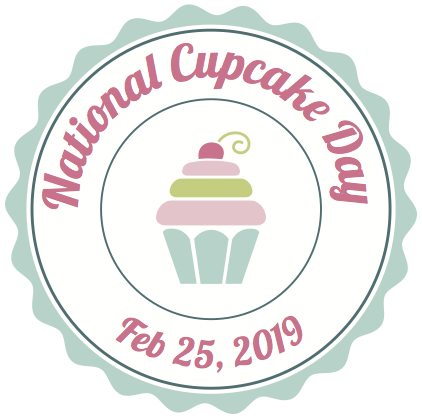 Simply register as a Cupcake Day Host, and start baking! Let your family, friends and colleagues know why you are baking and importantly, choosing to raise funds for animals and encourage them to buy your cupcakes. With your help, we believe we can help to fight animal cruelty with cupcakes.